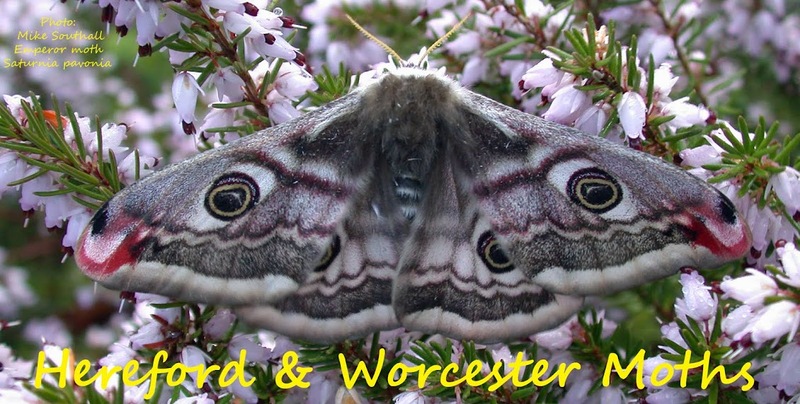 Hereford and Worcester Moths: Tiddesley Wood 19th May. 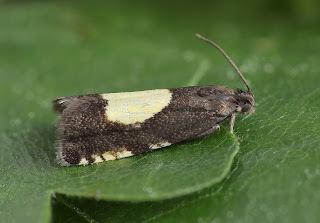 Not a bad night at Tiddesley Wood, last night, with two new micros for me. 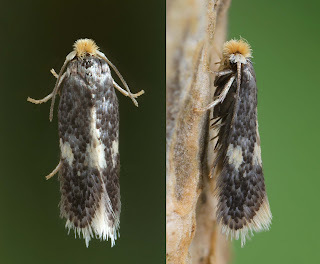 The Pammene trauniana was tapped out of vegetation at dusk and the Nep came to MV light. The latter will be dissected but it looks good for Ectodemia argyropeza. (Now confirmed).